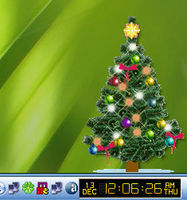 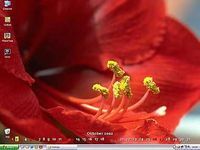 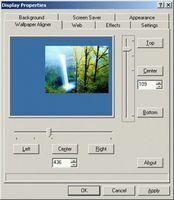 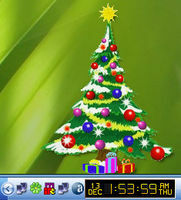 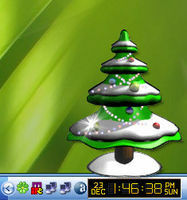 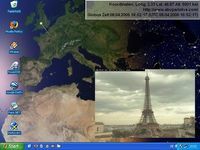 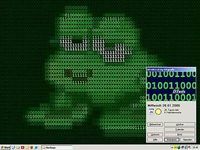 A fully 3D animated desktop wallpaper for Windows XP/ME/2000/98SE. 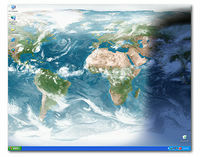 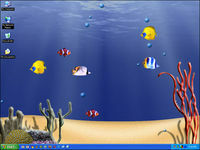 Animated wallpaper featuring swimming fish in a 3D aquarium. 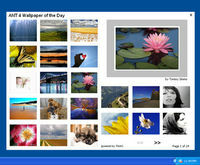 Liven up your PC with incredible icon packs, visual styles and wallpapers. 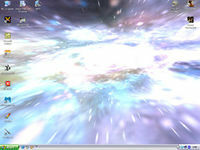 Animate your desktop with the effect of going into hyperspace! 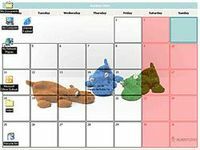 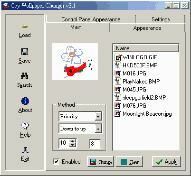 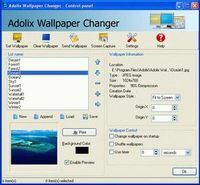 Wallpaper Changer automatically changes wallpaper on your desktop. 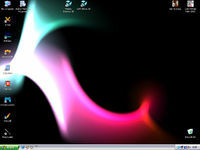 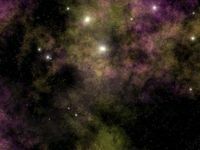 Create a stunning new Cosmic wallpaper image for your desktop - every day !